The Open International de Squash de Nantes is one of the key events on the Challenger Tour. 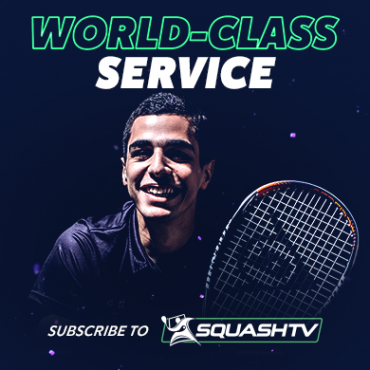 Future World Champions and World No.1s compete for glory on the PSA Challenger Tour, while tournaments featured on the Challenger Tour will play an influential part in the careers of these players as they rise to the summit of the sport. 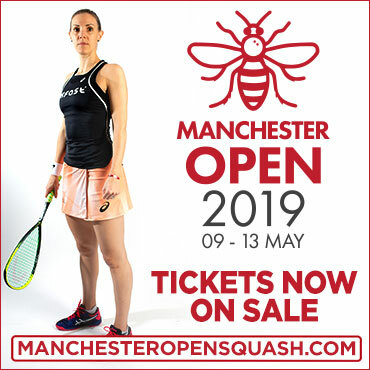 Prize money on the PSA Challenger Tour ranges from $5,500-$28,000 and tiers consist of PSA Challenger Tour 30, 20, 10 and 5. A round robin format will be available for use at Challenger Tour 5 tournaments throughout the 2018/19 season. You can follow the PSA Challenger Tour on Twitter and Facebook.